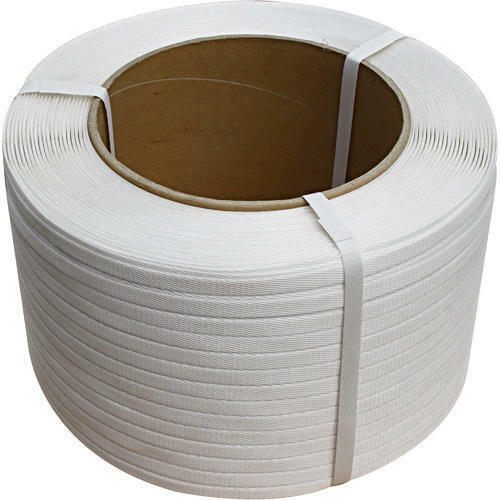 We are offering to our esteemed clients a wide range of Virgin White PP Strap Roll. Manufactured using premium quality raw material and with the aid of high-end machines & tools, this range is in compliance with the global quality norms & parameters. Widely used for packaging & even for palletizing different products, this range caters to the diverse packaging requirements of various industries. Available in various sizes & colors, this range is highly appreciated by our esteemed clients.